What you need to know for the new year. With each new year comes changes to coding and reimbursement. From new codes to policy updates, following are changes relevant to retina practice. During this transition to the new codes for ERG, the local coverage determination (LCD) policies for your Medicare Administrative Contractor (MAC) should be monitored for new active policies and articles that are effective January 2019. The MACs First Coast, NGS, Novitas, and WPS had existing LCD policies for the now-deleted CPT code, 92275. • “To diagnose loss of retinal function or distinguish between retinal lesions and optic nerve lesions.” A complete list of covered ICD-10-CM codes was provided. For some payers, one of the limitations for CPT code 92275 was with its use for glaucoma because it is considered experimental and investigational for this indication. This limitation included ERG, fERG, mfERG, and pERG. With the expansion of the ERG codes and the specificity of the tests, new policies may reflect the unique coverage per diagnostic test. When they are published, the active LCDs related to ERG can be found at aao.org/lcds. These devices measure macular pigment optical density, and they can detect low macular pigment, which could be an early sign of age-related macular degeneration. It would not be appropriate to report this test with CPT code 92250, fundus photography. With all Category III codes, it is best to confirm the insurance policies for coverage. Many carriers may not have a published policy or established relative value units, or they may deny payment for these services. For more information, see Table 2. In November 2018, CMS finalized important policies related to physician fee schedules and payment policies. Some proposed rules were eliminated, others finalized, and yet others delayed. The following topics are those most relevant to retina practices. Additional information regarding the final ruling can be found at aao.org/advocacy/medicare-fee-schedule/2019. Beginning in 2019, there will be a significant change in documentation of the history for Evaluation and Management (E/M) office visit codes (99201-99205 new patient and 99211-99215 established patient). The history will now require the interval history since the previous encounter. The requirement that physicians redocument information recorded by staff has been eliminated. The final ruling eliminated the proposal for a 50% reduction of payment for office procedures billed the same day as an E/M code with the -25 modifier. Any reduction to a same-day intravitreal injection encounter would have affected retina practices dramatically. Maintaining the current reimbursement model and not expanding the multiple-procedure payment reduction is a positive development. CMS delayed until 2021 making significant changes to E/M coding and reimbursement. If these proposed changes are implemented, there will be a single code and payment replacing the current levels 2 through 4 E/M visits (99202-99204 and 99212-99214). The level 1 (99201, 99211) and level 5 (99205, 99215) codes will remain. Eye visit codes (92002, 92004, 92012, 92014) will not be affected by this transition. 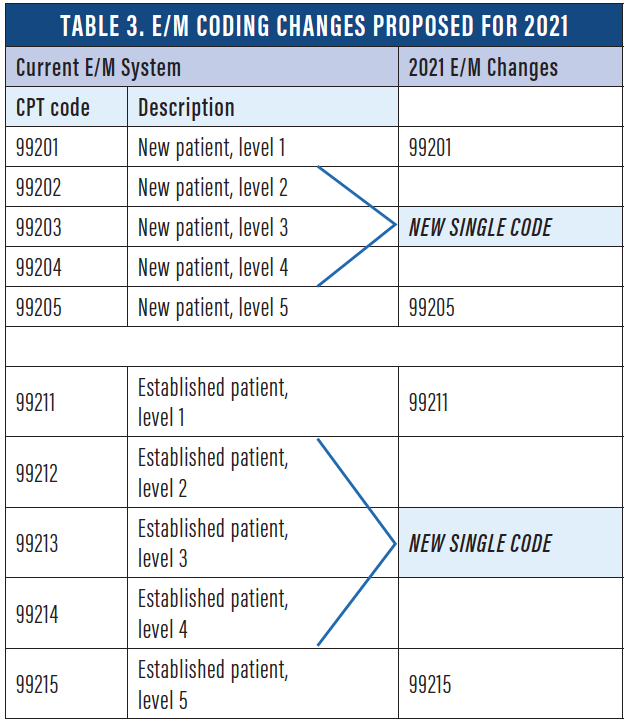 Refer to Table 3 for an outline of the E/M Code transition proposed for 2021. 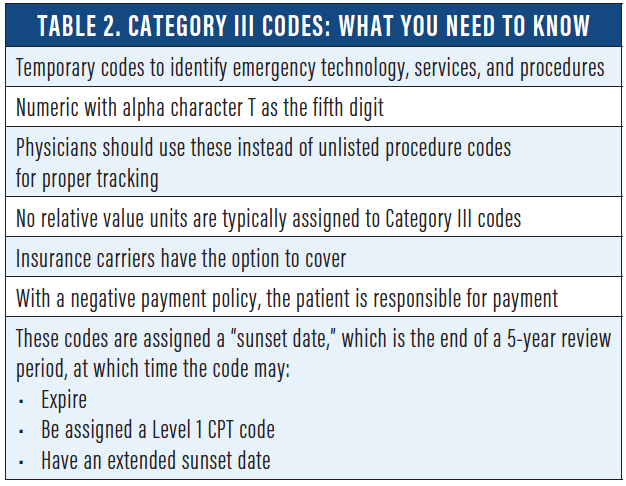 Because retina encounters often meet the requirements for level 3 or 4 E/M codes, the consolidation to a new single code may affect overall reimbursement for retina office visits. These changes continue to be discussed, and could be significant as proposed or modified as refinements. For the 2019 performance year, the threshold to avoid a 7% penalty in 2021 will be 30 points. Refer to Performance Categories Scores on the next page to see how performance categories will be weighted. • Measure 224: Melanoma overutilization of imaging studies. Beginning in 2019, retina specialists will start seeing positive or negative MIPS payment adjustments on Medicare Remittance Advices based on their performance in 2017. MIPS payment adjustments apply to covered professional services payable under the Medicare Physician Fee Schedule. They do not apply to Medicare Part B drugs, noncovered services, or covered services provided by a newly enrolled ophthalmologist in his or her first year. When posting your positive or negative MIPS payment adjustment, an internal charge should be posted to apply or offset the payment adjustment. If the payment adjustment is applied only to the patient account, it will inappropriately reduce or increase the patient responsibility. For tips for posting MIPS incentive payments, please visit aao.org/2019-mips-payments-understanding-remittance-advice-codes or refer to one of the resources listed in Table 4. CMS has approved the use of step therapy for intravitreal injection medications for patients with Medicare Advantage Plans (Part C). This policy, implemented on January 1, 2019, requires the use of a less expensive drug and documented failure of that drug before using a high-dollar medication. 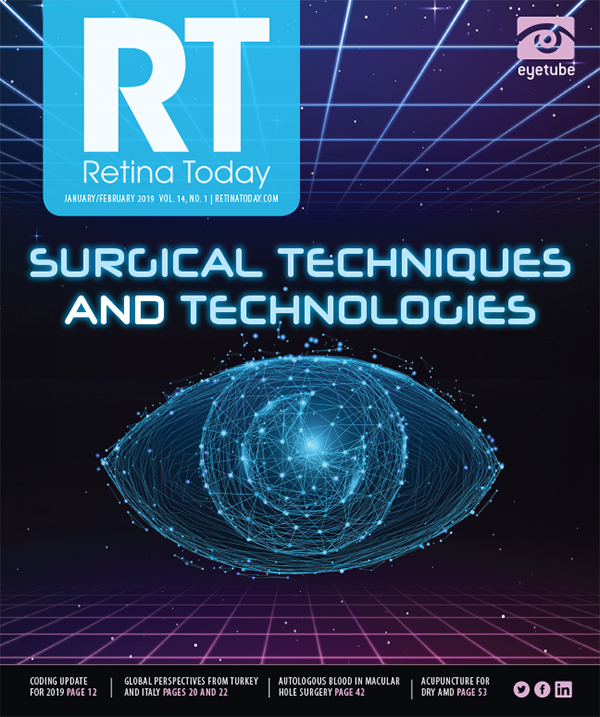 Although many agencies, including the AAO, will continue lobbying efforts to convey the consequences of these policies, retina practices should be prepared to facilitate this change. Refer to Table 5 for best practices tips for step therapy. There continues to be opposition from many agencies regarding the overwhelming burden that prior authorization (PA) requirements from Medicare Advantage plans impose on retina treatments, including intravitreal injections. As these discussions continue, practices still face the challenges of obtaining PAs every day in their clinics. 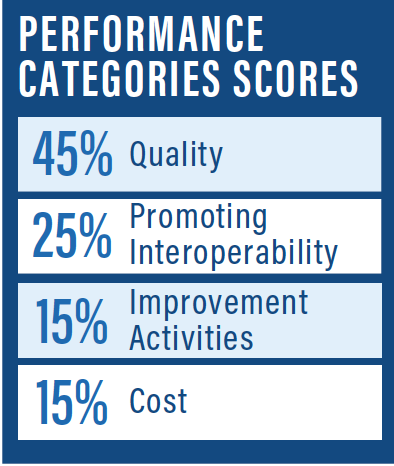 As a response, performing a continuous process evaluation and implementing subsequent improvement will help retina specialists streamline reimbursement. • What is our current process? • Who is responsible for completing each step? • How are we monitoring current PA requirements from each insurance carrier? • How are we documenting the process in our computer system? Is it accessible to all users? • How do we track approval and expiration dates? • Do we document unusual requirements or exclusions in the PA? • Are there steps in our process that are inefficient? • Do we track all denials related to PAs? • What is our current accounts receivable aging for drugs? • How do we know we have approval for an intravitreal injection during an encounter? After this evaluation, necessary changes to the protocol may present. Staying current on changes, responding with a process evaluation, and developing resources may help to minimize the impact on the practice.